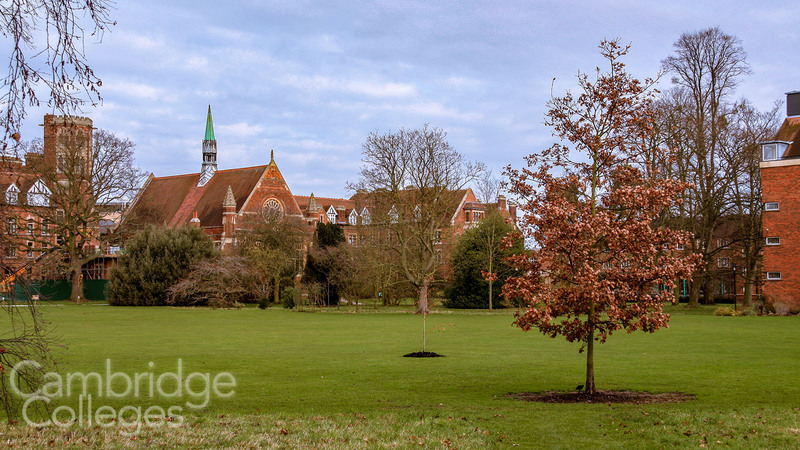 Homerton College was not granted full college status by Cambridge University until 2010, this makes it the ‘newest’ of the 31 Cambridge Colleges. However, the college itself is no new kid on the block, having been around in one guise or another for around 250 years. 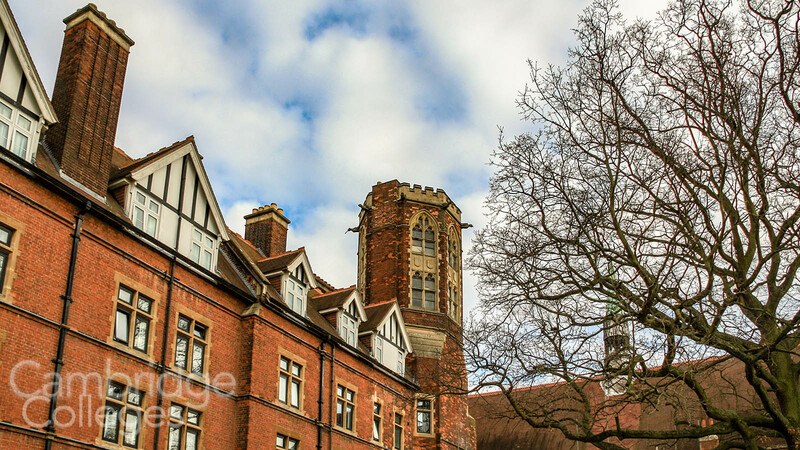 As one of the 31 Cambridge University colleges, Homerton welcomes around 600 undergraduates and 800 graduates to study a wide range of subjects each year. This makes it is largest Cambridge College by student numbers but not by geographical area – that honour belongs to Churchill College. However if you’re only counting undergraduate numbers then Trinity College is still the largest of the 31 colleges of Cambridge. Originally a centre for teacher training and ministerial education, the college has expanded over the years and today it welcomes students from a wide range of academic and artistic fields. Located on the Hills Road towards the southern edge of Cambridge, Homerton has a history dating back to the 17th Century. Homerton has undergone significant changes over the years, as we will discuss further on. 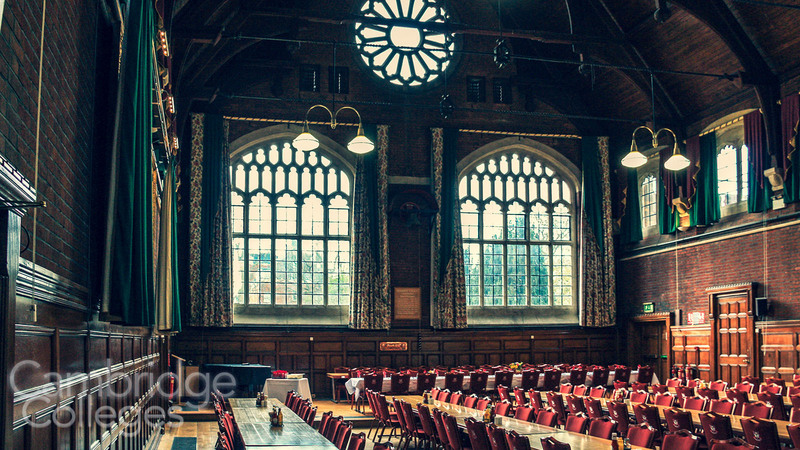 Whilst Homerton College is not one of the high performers on the annual Tompkins Table, it has produced plenty of notable graduates who have been a strong influence on society. 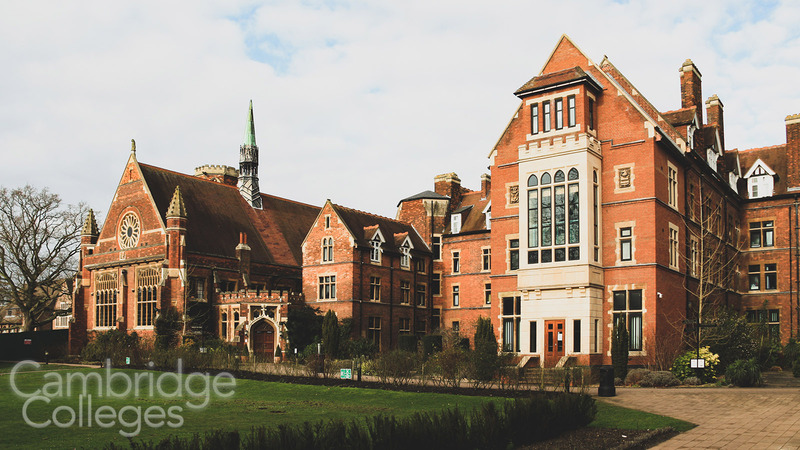 Although it was established in the 1700s, Homerton College only became an official constituent college of Cambridge in 2010. It can therefore, technically be called the newest Cambridge college, despite a history that stretches back for almost a quarter of a millennium. Talks to bring the college under the Cambridge banner began back in 1976, and 2001 marked a change in how the College approached administration and University membership. Today, Homerton enjoys full constituent college status as one of the 31 associated members of Cambridge University. The first appearance of Homerton College was in 1695 as the Homerton Academy, established to offer education to Calvinist dissenters and to provide a more modern, less restrictive curriculum. The irony of this is that these dissenters could not gain entry to any Oxbridge college at that time. In 1768, the academy moved to Hackney, under the name King’s Head Academy, though it returned to the Homerton name in 1823. 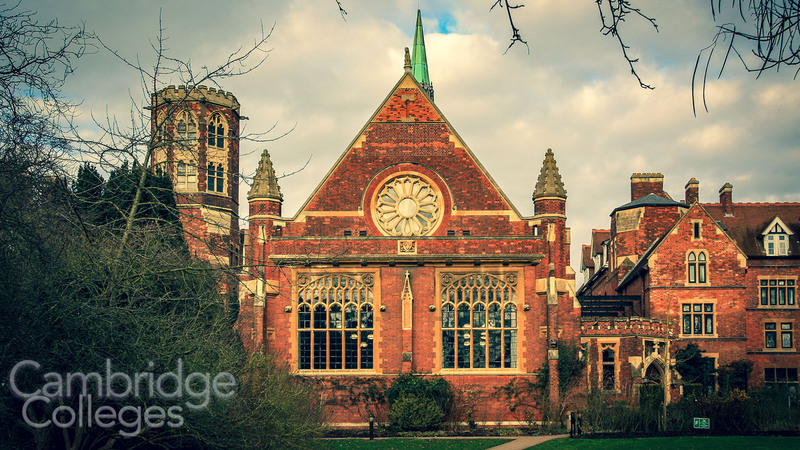 Shortly after in 1894, with laws changing to allow more freedom in education, Homerton College moved to Cambridge. Like most early universities, at the time of establishment Homerton only admitted men. However, it was an early adopter of mixed education, admitting women from 1852. Just after the decision to move to the Cambridge site, in 1896, mixed education was prohibited. Homerton made the choice to become an all female college, and it stayed this way for almost eighty years. 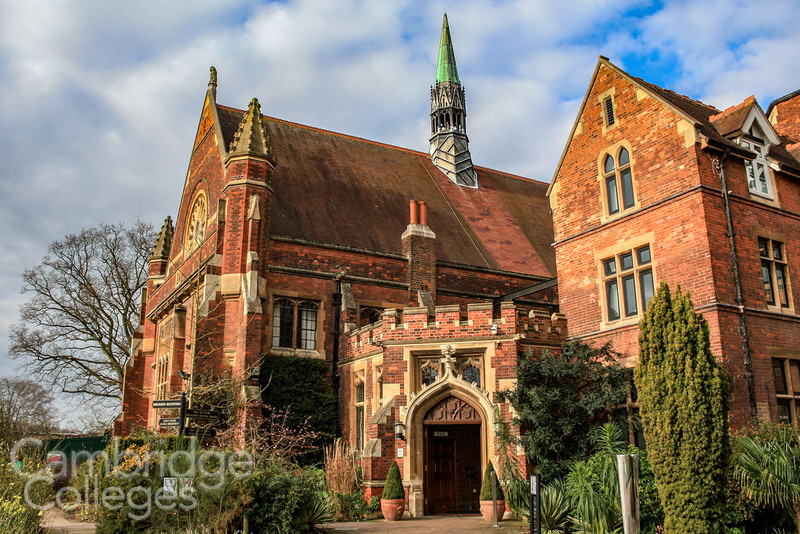 When Homerton College relocated to Cambridge in 1894 they were able to purchase the grounds and buildings of another, short-lived, Cambridge College – Cavendish College, which had failed due to a lack of funds. 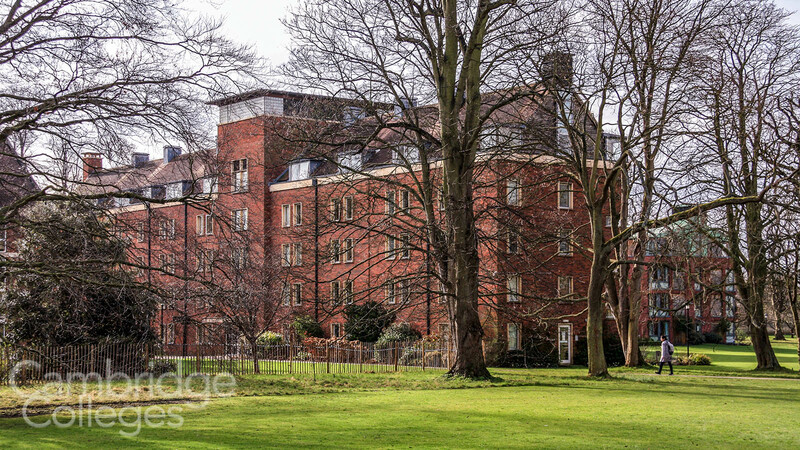 Homerton College is one of the few Cambridge colleges to provide housing for students throughout their three years of study, so there is plenty of accommodation on site. 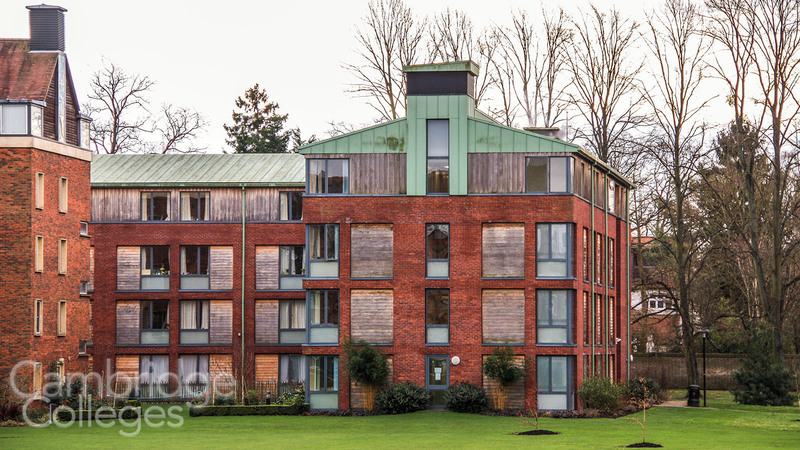 As well as housing attached to the main site which includes the Queen’s Wing and ‘The Blocks’, there are four purpose built housing complexes in total which house the students, graduates and fellows. 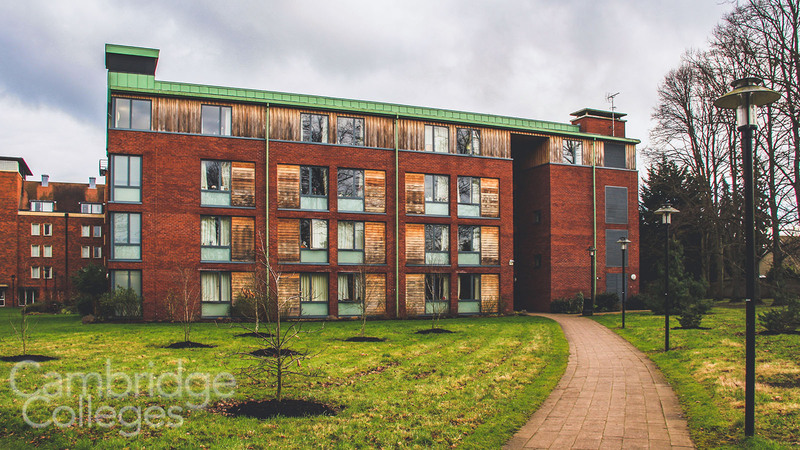 The college boasts the largest number of en-suite, internet enabled rooms of any Cambridge college. The college library is open for students and includes thousands of books for study and leisure purposes, along with an advanced information technology suite. This library is also home to a huge range of children’s titles, some dating back to the 1780s. The unique collection is enlarged every year, and many of the titles can be borrowed – although the first editions and early copies of historic texts must stay in the library. 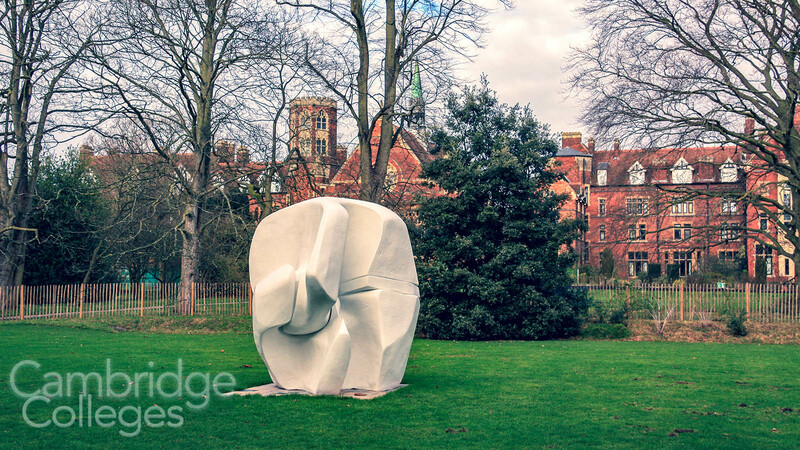 Located on the outskirts of the city of Cambridge, near to the train station and Cambridge’s famous hospital Addenbrokes, Homerton has extensive grounds and gardens for the students to enjoy. 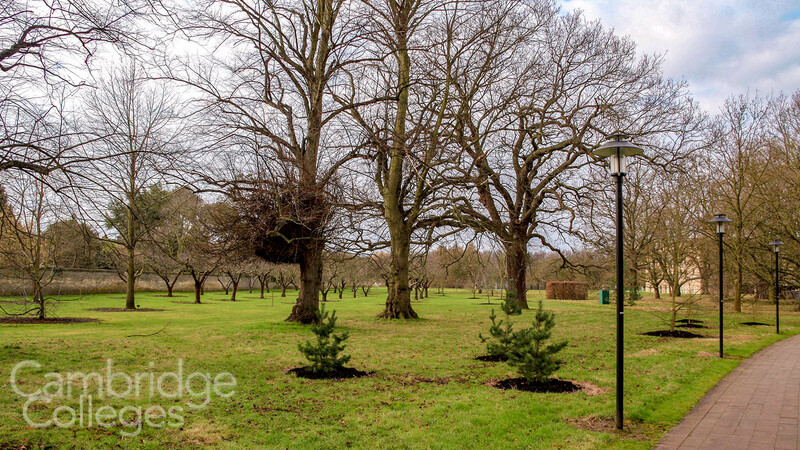 These green spaces include conservation areas and even an orchard. There are also sports facilities including tennis courts and a running track. Homerton has a respected rugby team, and students with an aptitude for rowing can sign up with the prestigious Homerton College Boat Club. Including the value of its buildings and land, as well as investments, the College’s total wealth is in the region of £230 million. Some extremely influential educators, theologians and public figures have attended Homerton since the College first opened, including Oxford professor William Jacobson, who later went on to serve as the Bishop of Chester. 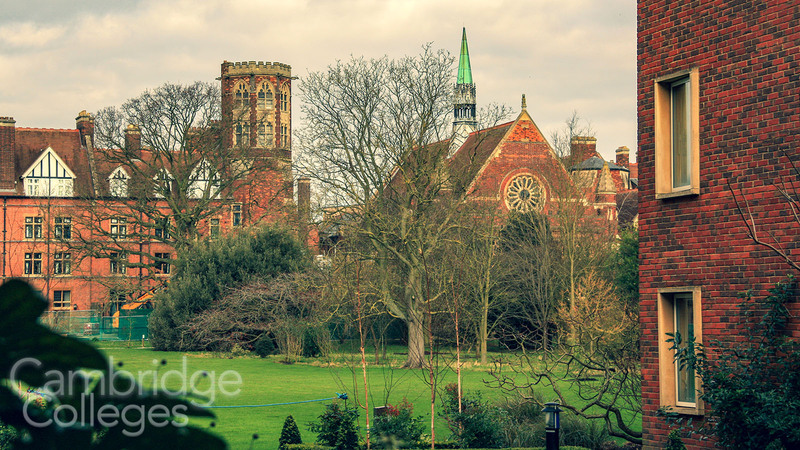 were among the college’s earliest students, ordained fifteen years apart after graduating from Homerton. Many of the founder members of Leyton Orient FC were former members of the college, from its early days in Hackney. Homerton is somewhat unusual for having not one but two sister colleges. These are Harris Manchester College and Mansfield College both of Oxford University. Both Harris Manchester and Mansfield Colleges had their origins as dissenting academies, in the same way as Homerton, until eventually becoming part of their respective universities.